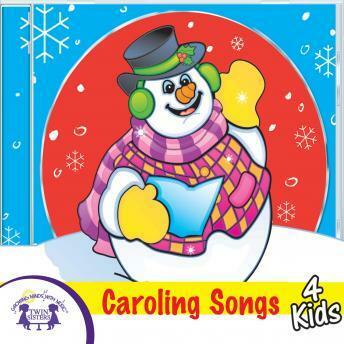 Children sweetly sing arrangements of 25 favorite Christmas songs and carols. This album is perfect to play while putting up the tree with your children and is perfect for unwrapping presents! 11. O Come, O Come Emmanuel / What Child Is This?